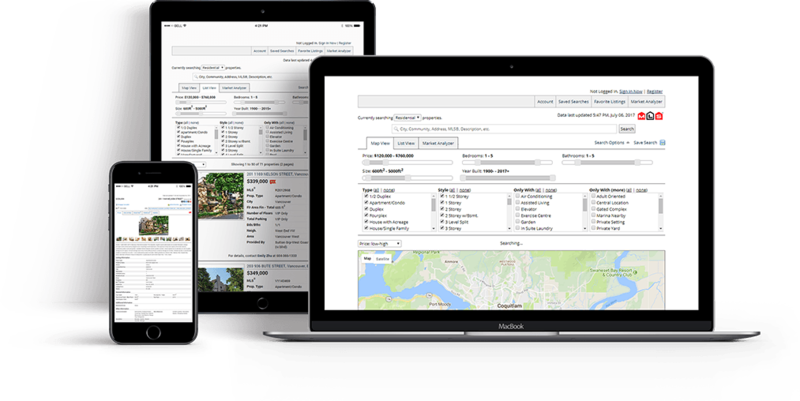 Use Ubertor’s indexable IDX to showcase properties to prospective buyers and future sellers while maximizing exposure on search engines. IDX is a professional tool programed to simultaneously improve your visitor’s experience, generate new leads and boost your online exposure all while saving you time. 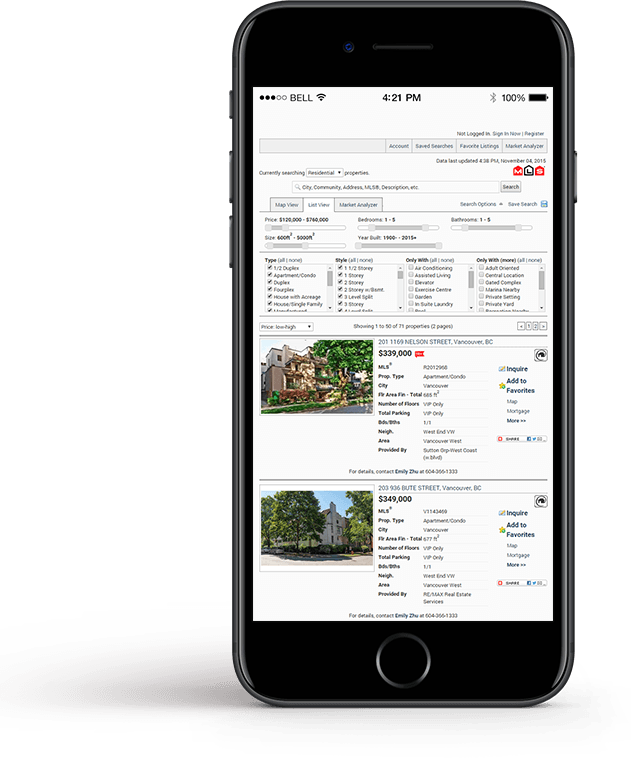 Browse through an extensive database of listings in real-time. IDX helps your clients effortlessly navigate through hundreds of properties directly on your site. This search is built up of multiple inquiry options that allow for both narrow and broad searches that deliver precise outcomes. Your contact information is automatically added to each listing, making it easy for returning and new visitors to contact you with their listing inquiries. Users will have the option to sign in and save their favorite listings directly on your website. Share, like, pin, tweet, IDX offers social media integration that will help boost traffic to your site through multiple channels. Don’t stress about constantly updating your listings. IDX will save you time by loading your board’s listings right onto your site. 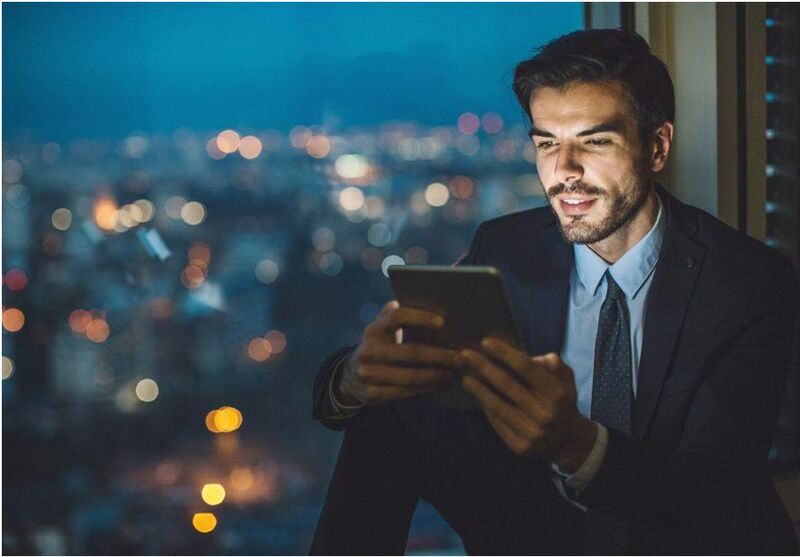 The IDX feature will neither slow down the functionality of your site nor affect its aesthetics, it’s designed to fit impeccably into your Real Estate website. 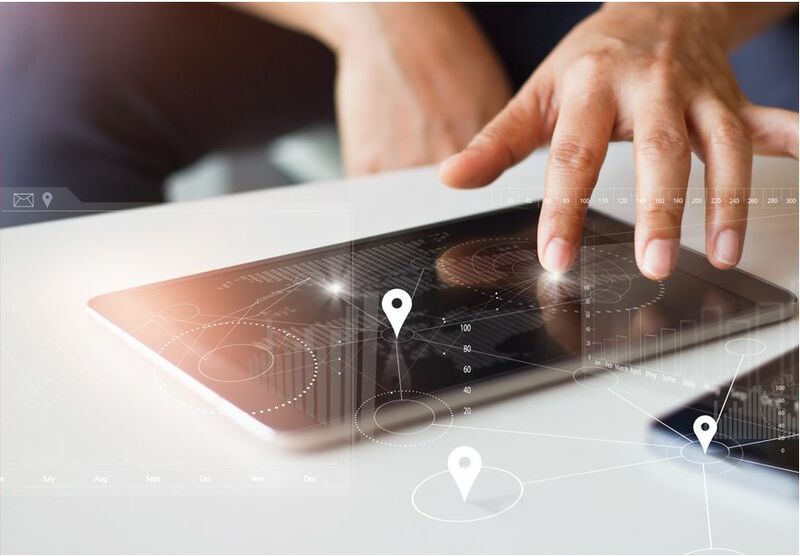 IDX gives you access to a broad database of reciprocity listings, increasing your customer reach with powerful search tools letting you more easily market your services online. Select from 3 different views! Fully responsive and mobile frendly to search on the go! © 2018 Ubertor. All Rights Reserved.